Written by Every Child By Two intern, Linn H.
As a first year Doctoral Student in the field of Public Health, I still have a long way to go before I can put my education into practice. As I conclude my experience as a summer intern with Every Child By Two, I wanted to talk about what I’ve learned and how it will influence my work moving forward. So far, my research has focused on health communication; how messages can shape our attitudes, perceptions, intentions and behaviors. This ranges from how public health campaigns can influence personal health choices, to how these messages are translated across social networks. 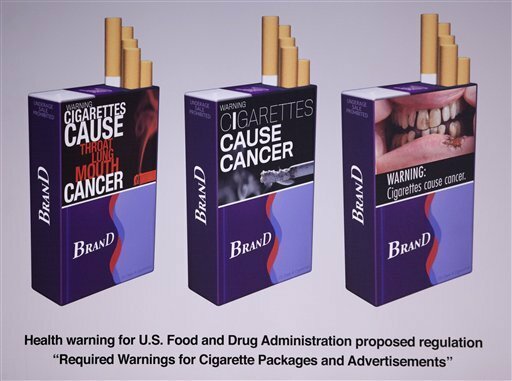 One research study I’m currently working on looks at how graphic warning labels on cigarette packages are influencing people’s decisions regarding smoking across a wide variety of populations. Because effective health communication requires the information to be tailored for a particular audience, we’re seeking to learn which types of messaging will be most effective at enhancing people’s health behaviors. 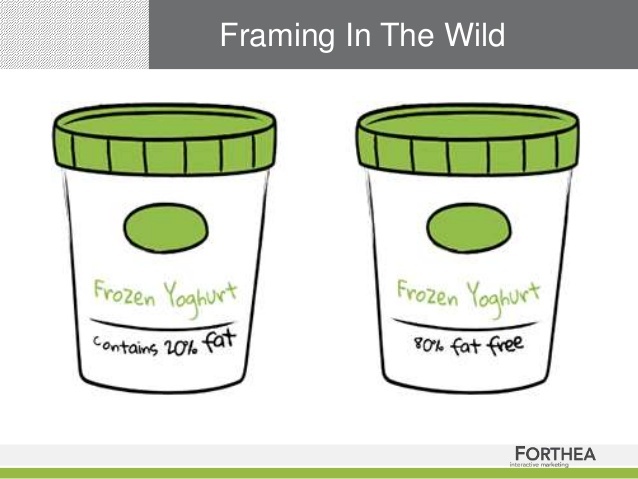 We know that how a message is framed can influence the persuasive impact and possibly encourage particular behaviors. For instance, a message can be presented as a loss or gain but the difference between these two approaches can change how people react. As an example, in encouraging people to quit smoking, is it more effective to tell them they will gain years of life with their grandchildren, or is it more effective to explain that if they don’t quit they will get lung cancer and die? Our research attempts to determine how messages are received across different populations and situations, and under what circumstances these messages are best framed. In my studies, I’ve been able to test the effects of such messages in a controlled laboratory setting, but I’m rarely able to study different messages in the real world setting. As I’ve worked to support Every Child By Two in their social media endeavors this summer, I’ve been able to experience what it’s like to generate important health messages that are shared with the public instead of just academic researchers. Unlike controlled academic research that is conducted in a lab-based setting, is peer-reviewed by your colleagues, and is structured in a scientific format, the work I’ve done this summer has provided me with a real world perspective. a sea of competing messages and each nuance of your work can determine whether your message is received and how it is perceived. Learning how to generate effective messages for social media has helped me understand the context of my research. In fact, it has given my research purpose. Health communicators want to know how they can craft meaningful messages that will encourage the desired health response. In seeing, first hand, the work that is done by organizations like Every Child By Two, I now understand how influential their Vaccinate Your Baby campaign and Shot of Prevention blog can be in helping the public make positive health choices. Each day, Every Child By Two’s social media platforms disseminate immunization information that comes in the form of timely news, new scientific research and critical vaccine recommendations. This information is carefully crafted into social media messages that are intended to help educate the public, inform policy makers, support health care providers and public health professionals, and ultimately encourage healthy behaviors. It’s clear to see that the work done by Every Child By Two helps to fill a gap between academics and scientists by using social media to communicate immunization information in an effective and influential way. Working with such a professional organization like Every Child By Two has given me great insight into what I hope to accomplish with my research and my degree. This experience has not only invigorated my research efforts, but has reaffirmed my decision to pursue a doctoral degree in public health. Now I know of specific organizations that will use my research to help increase the quality and lifespan of populations. I look forward to building upon what I have learned these past few months and I am very grateful to Every Child By Two for this special opportunity. Stay tuned for updates on my research. There is more to learn, and more to share, and I look forward to doing that with you here on Shot of Prevention.